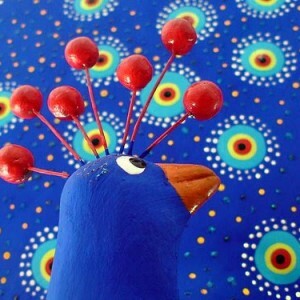 We have already introduced you to the lovely peacocks made at the Casa dos Figueiros. Now let’s take a trip to the place they come from – welcome to Taubaté! Geographically the city is located between the coast and a mountain range, so the residents can easily leave town and visit the beach or gorgeous mountain towns, such as Campos do Jordão. 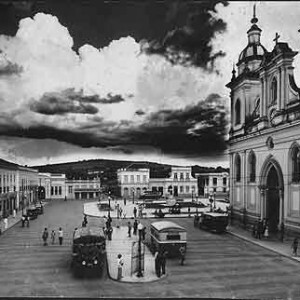 Before the Portuguese settled in Brazil, Taubaté was part of the ancient Tupinamba Territory, along the Paraiba do Sul River. The first village was created in 1640 being proclaimed as an autonomous locality on December 5, 1645, by a pioneer named Jacques Felix. By the time it was declared a city in 1842, it had become one of the most important coffee production centres in all of Brazil. When the Gift Brazil team visited Taubaté recently we paid a visit to the Mazzaropi cinema museum. The film maker and actor Amácio Mazzaropi was one of the pioneers of cinema in Brazil and many of his films were shot in Taubaté – the present-day museum was previously Mazzaropi’s film studio. 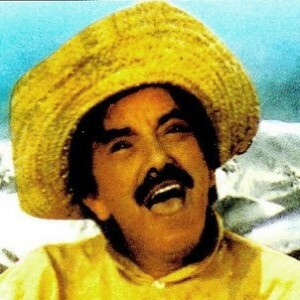 Mazzaropi often depicted himself as a caipira in his films – a word that means a person from the countryside, but can be translated as a hick, yokel, or bumpkin. His films often used the clash of city and country culture to create hilarious situations. At Gift Brazil we love the culture of both city and country – artisans can be found everywhere! It’s important to escape from a place like São Paulo now and again with over 20 million people all in one city, but that also means there is a lot to discover in such a diverse place. We will continue to tell you about the places we visit right here on the blog. Our next trip is to the UNESCO World Heritage site Diamantina in Minas Gerais. 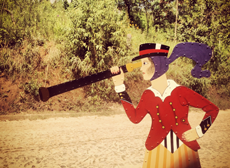 Follow us on Facebook to know all about our craft-hunting trips around Brazil!